"one moment. one picture. one glimpse-- that's all it takes to make someone think they know the truth." In just 388 pages, Dangerous Girls exudes betrayal and deception, becoming a novel I frequent when in search of a good story. After a third read, I still find new pleasure in its twists. Seven students emerge murder suspects after the death of their friend Elise interrupts an idyllic island vacation. Now trapped in Aruba, Anna Chevalier must fight to prove her innocence even as those she trusts grow certain of her guilt. A distinct cast of complex gray characters drive suspense and suspicion. Haas's unlikable protagonists with peccant pasts promise to prey on the reader's prejudices and delicious plot complications. Spoiled rich, irresponsible, party-going students Tate, Lamar, AK, Max, Melanie, Chelsea, and narrator Anna comprise the main suspects in the death of their friend Elise. These imperfect characters force the reader to question justice and also the broader implications of court actions; faulty accusations can end reputations and permit a murder. Without an easy distinction between good and evil, Dangerous Girls makes the ultimate game of whodunnit. Haas's direct writing style works well with Anna's first person narration. She masterfully frames clues and employs foreshadowing to create an astonishing conclusion. Dangerous Girls's presentation of the story in multiple formats, including flashbacks, telephone calls, and TV show scripts, risked confusion but successfully refreshed the story. In a format reminiscent of How to Get Away With Murder, current court scenes are mixed with previous events leading up to the grand finale. The scenes established critical background necessary to further the plot and evaluate potential suspects. At times, however, some of the memories, especially those set in high school, came off cheesy. Overdone stereotypes such as the 'mean girl and clique' detracted from the otherwise compelling experience. Enticed, I was willing to overlook these cliches to discover the murderer. Transcripts from the Clara Rose Show, a fictional entity, offered an interesting look into the role of media outlets on breaking news stories and how these shows can shape audience's perspectives. The tidbits served as a helpful connection to the world outside Aruba, both as a reminder of onlookers' speculation and the backlash and consequences of living an accused murderer. Of the varied materials, these stood out as one of my favorites. Murky relationships also add intrigue and facilitate red herrings and stumbling blocks. 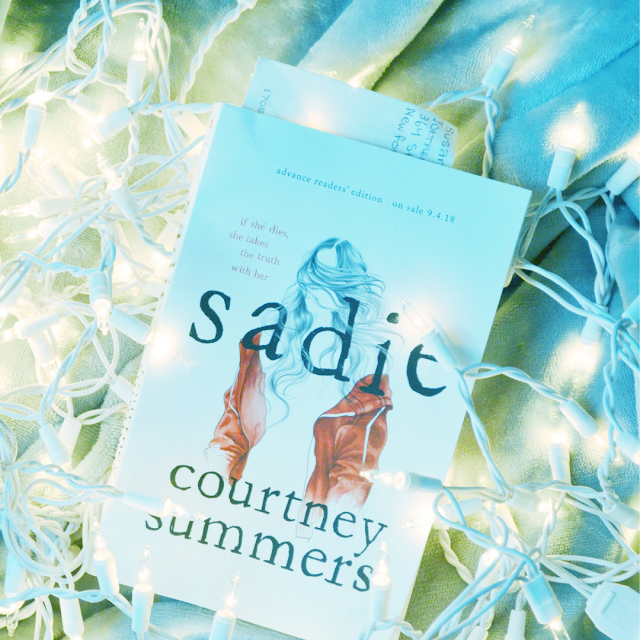 The characters' interactions, ranging from tense communications to hazardous idolization, ask the reader to identify the lines between close friendships and desperate obsessions, and consider the effects of these relations on the case. Specifically, Anna's relationships prove more intricate than meets the eye. 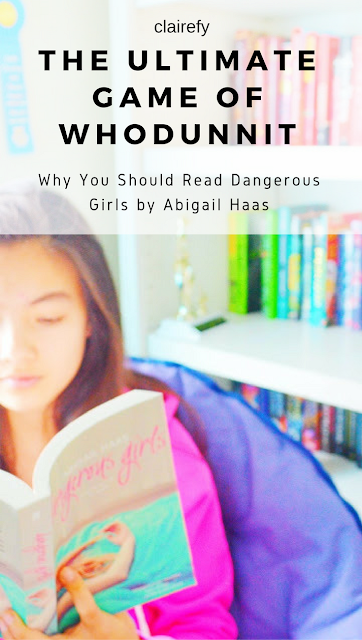 A truly thrilling read, Dangerous Girls threatens to jeopardize comfort and hook readers with an addictive mystery. "wouldn't we all look guilty, if someone searched hard enough?" Thanks Zoe! Oh, that signature last line never fails to shock, even when re-reading. I hope you enjoy the book Emily! I read this book last year and I loved it so much. The comparison to How to Get Away With Murder is a good one! 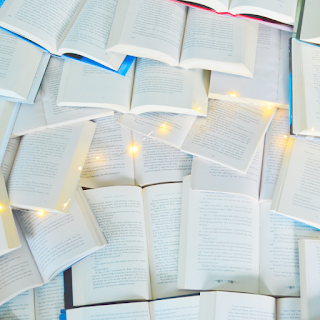 Have you read Dangerous Boys? I have it on my tbr but I haven't gotten around to it yet. I haven't read it yet either, but I've been meaning to read it for the longest time now. Maybe I can find it at the library for the upcoming winter break. 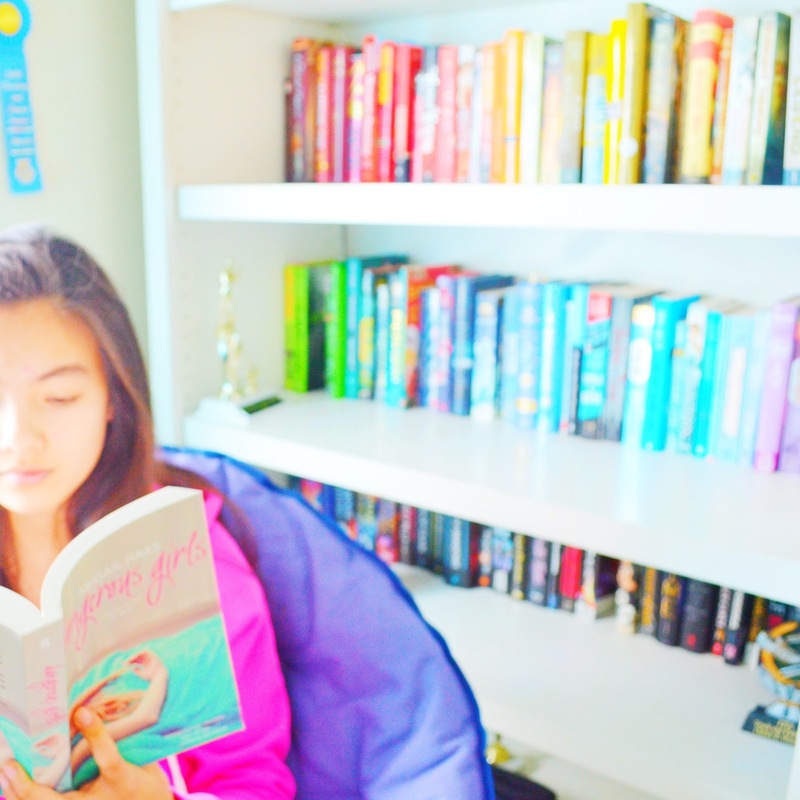 I'm glad you enjoyed this book!